My name is Laurens De la Marche. I graduated as a Master of Science in Computer Science Engineering at the University of Ghent. Entrepreneurship and technology are two of my main passions. 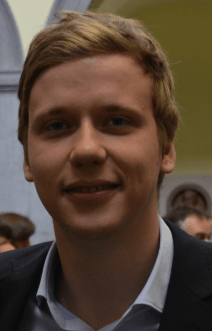 I am currently a full-stack freelancer located in Belgium and curious for any challenging job propositions. My specialisation is Ruby On Rails development but I also accept other projects as stated on my skillset page. I am currently passionate about good software design and deep learning. I always try to read and learn about new languages. This is often required by clients too. Hence, this list is probably outdated by the time you read it. I learned the basics during my studies at the University. It was an optional course. We saw and practiced among other things the techniques discussed in "Pattern Recognition and Machine Learning" by Christopher M. Bishop. These techniques include: Neural networks, Logistic/Linear Regression, Q-learning, Support Vector Machines, K-nearest neighbor, Gaussian mixture models, PCA. In my freetime I read a lot of papers about Machine learning. My main interests are style transfer, Deep learning applied to computer vision problems and generative models. I try to keep up with recent developments in the community through online reading and watching (papers, discussions, blogs, courses). I run my own Deep learning desktop on which I love to experiment. I have experience with the popular research frameworks. I also give presentations about machine learning trends and techniques. Some of my accomplishments requiring soft skills. Giving presentations about new trends and techniques in software design and machine learning. Writing blog articles about Rails or Ruby. Mentoring junior developers at multiple projects. Participating in several optional entrepreneurial courses and competitions with different ideas. Starting my own tutoring company as a side project to aid both high school and university students succeed. The company had four tutors including me. Organizing and supervising a 20 day trip to the USA from Belgium for a group of 9 staying at 12 different locations. I am hence able to aid clients not only in their technological issues but also by giving strategic, pragmatic, financial, commercial or even aesthetic advice for their products. My master thesis was written in English. My engineering studies were in Dutch. I obtained a French and Ecuadorian high school diploma and did one year of "classes préparatoires aux grandes écoles" in France. Presentations I gave about various topics at technical gatherings. The slides are in English but the talks were mostly in Dutch. On this page you can see the teasers of each presentation: a thumbnail, a short description and a time estimate. If you are interested in the full talk please contact me. You can contact me via my LinkedIn profile or via mail at . Share book reviews and ratings with Laurens, and even join a book club on Goodreads. De Nature paper van Google Deepmind overlopen om inzicht te krijgen in de technieken die gebruikt werden in AlphaGo om Fan Hui te verslaan. Bekijken hoe deze verschillen met de 'traditionele' aanpak. Eventuele speculatie over AlphaGo versie 2 die paar maanden later (aka deze laatste twee weken) Lee Sedol versloeg. Heb je altijd al willen weten hoe A.I. 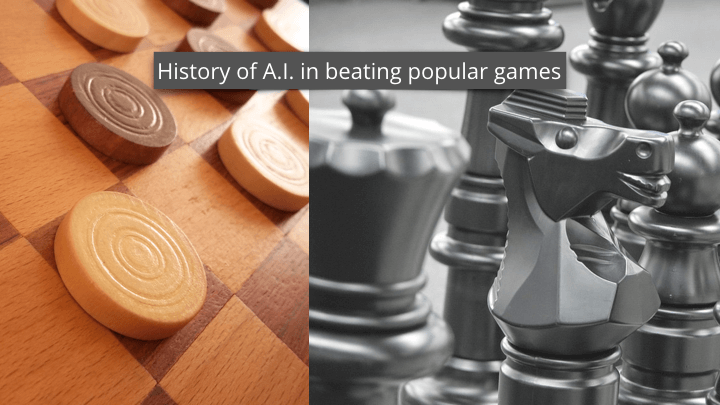 's 'perfect information games' zoals drie-op-een-rij, dammen en schaken aanpakken? Deze talk gaat stap voor stap de geschiedenis van A.I. vs Grootmeesters bekijken. Elke stap leert ons iets nieuws bij over de state-of-the-art technieken van toen (die op elkaar verder bouwen). 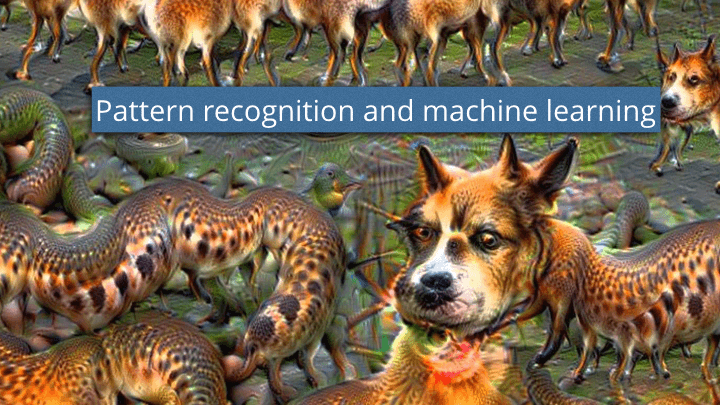 Een introductie in Machine Learning. Wat is het? Wanneer gebruik je het (niet)? Wat zijn de verschillende technieken? 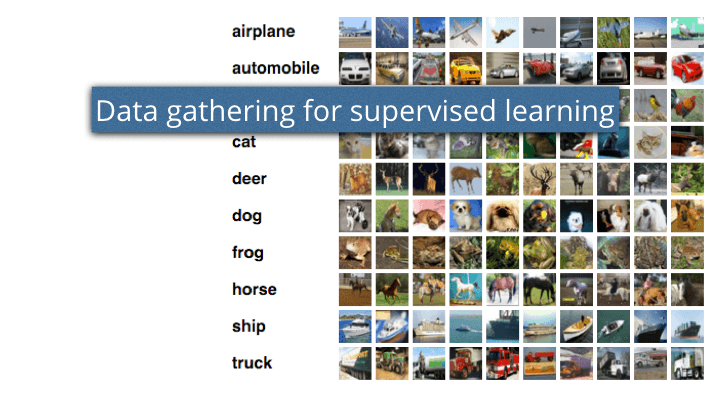 Een talk die focust op het data aspect van Supervised Learning. Verschillende use cases worden beschouwd en geïllustreerd aan de hand van echte voorbeelden. 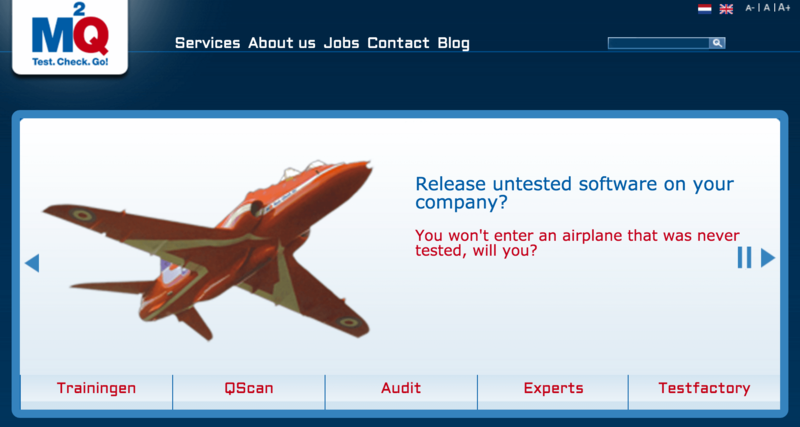 M2Q is a Cronos company focused on automated testing of large and complex software. They asked me to consult them on their future in testing of software based on machine learning. S.O.S. Bijles was a tutoring company for students in high school, university and college. The site was made in Drupal. It was designed, developed and deployed by me. I gave some advice about starting development in Rails: some good practices and guidelines. I setup a development environment via Vagrant. Since VGK is a non-profit I did this free of charge. I gave some advice on Object Oriented Design practices in Python and how certain methods could be refactored to be smaller and more maintainable. Divavenue is a concept for a start-up by three founders including me. I developed the site based on graphical PSD designs made by a professional and requirements set out by the two other founders. The site is in Ruby On Rails. It connects with a PostgreSQL database, different API's of services like payment and transport. It featured complex models and views. Development was agile and test-driven. I deployed a stage and development version of the site. The production site is still in development. The Internet Movie Database contains a huge amount of user generated data. 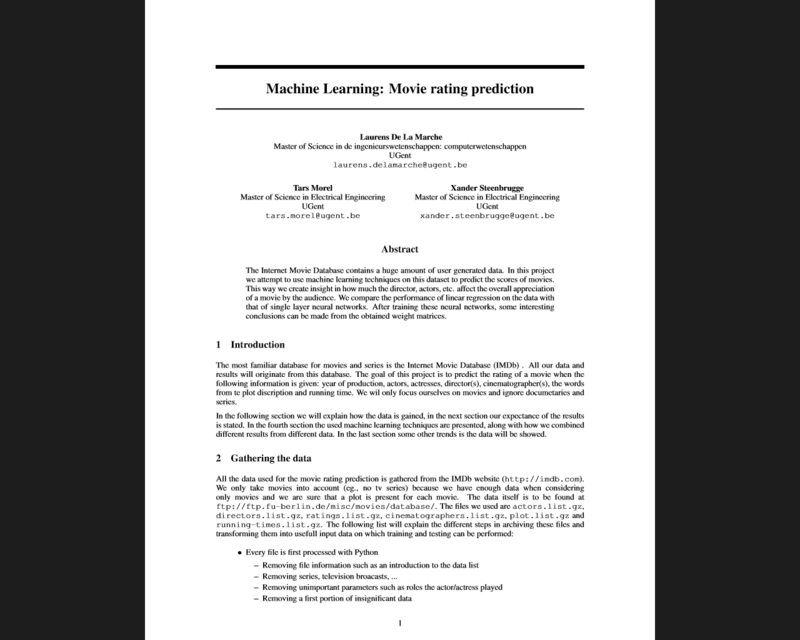 In this project we attempt to use machine learning techniques on this dataset to predict the scores of movies. This way we create insight in how much the director, actors, etc. affect the overall appreciation of a movie by the audience. We compare the performance of linear regression on the data with that of single layer neural networks. After training these neural networks, some interesting conclusions can be made from the obtained weight matrices. I did this project together with two other engineers. This was a project I did with 9 other students. 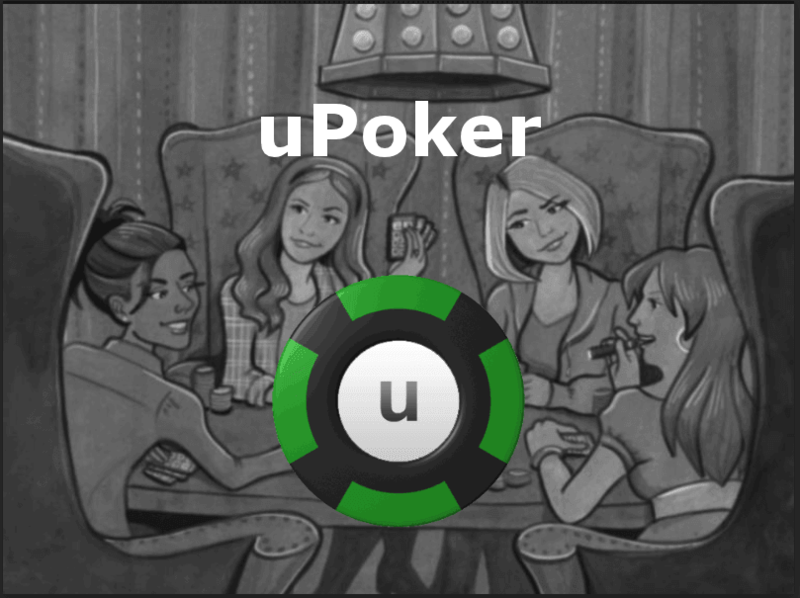 We engineered the software architecture of a ubiquitous poker table application. The paper explaining the project, the state of the art, the requirements and the proposed solution could be found online at the time of writing this paragraph. A drawing table that could draw SVG images on paper. I did this project with another engineer. The drawing table used a Dwengo microcontroller, two servo's and some mechanical pieces to make the drawing arm. A self written Java component translated the SVG images into commands understandable by our self written Dwengo software component in C. This component translated those commands in electrical signals that had to be send to the two servo's in order to draw complex geometrical figures. Freelancer contract to work on Coosy. 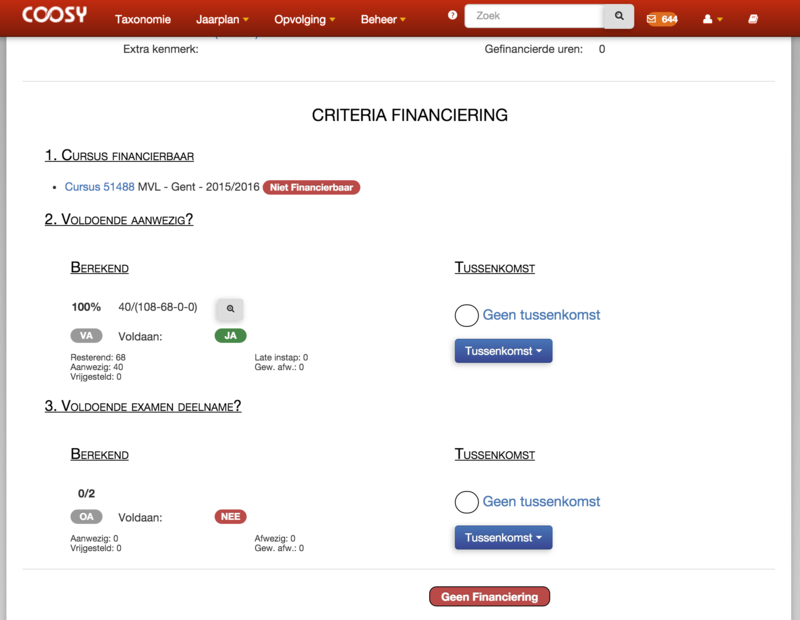 Coosy is a webapplication used by SYNTRA Vlaanderen. It receives data from different SYNTRA centers and makes it accessible to SYNTRA Vlaanderen employees. Administration related to SYNTRA Vlaanderen objectives is hence facilitated. My responsibility was to fix bugs and develop new features of stories handed over by our functional analyst based on the business requirements of SYNTRA Vlaanderen. I was brought as a Ruby on Rails development freelancer on the Buurtlink.nl project, a webapplication with close to a million users. My responsibilities included the development of new deployable features in SCRUM codesprints and management of the current code in between the sprints. Development was full-stack, every developer on the team had the sole and total responsibility over a set of the features. 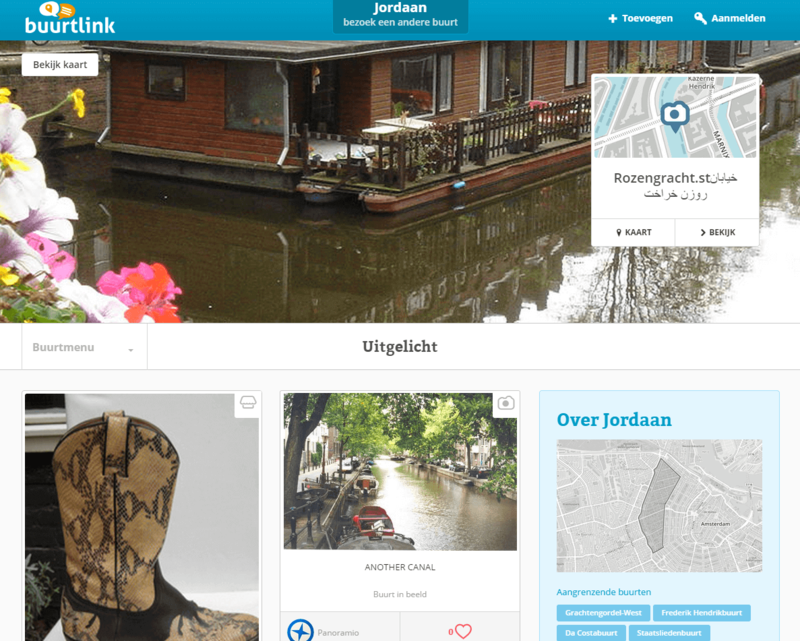 Those features were designed, estimated, validated and tested by the buurtlink organisation and by denkGroot. Hence teamwork and self-reliance was required. A collaborative platform for researchers to write papers. This platform was developed in a team of 4. It is written in Ruby On Rails. It used Bootstrap for design purposes. It compiled latex source to pdf back-end. It generated iCal feeds and notifications for the users. It automatically parsed conference data from popular conference sites. It was made to make the life of researchers writing papers for conferences a little easier. This project was made by a group of 4 including me. The concept was to make a virtual window. 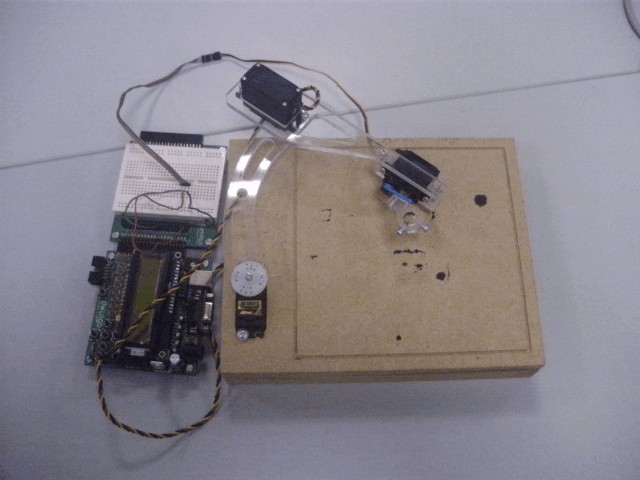 A kinect sensor tracked the movements of a person's body and eyes in C#. A LEGO robot moved an IP-camera accordingly using LEGO software. The images recorded by the IP-camera were processed in OpenCV in C++ and transformed. Our solution gave the user the impression he was looking through a digital window, when the user moved his head the image moved in the natural direction. It was a fun and interesting project. My thesis addresses generic gamification and its possibilities in digital books. I investigated the feasibility and usability of a generic gamification framework in EPUB 3. This was done by defining three different use cases for digital books and implementing them. Development was done in EPUB 3 (HTML/CSS/JS) to create the digital books. Ruby On Rails was used to create a publisher web application. 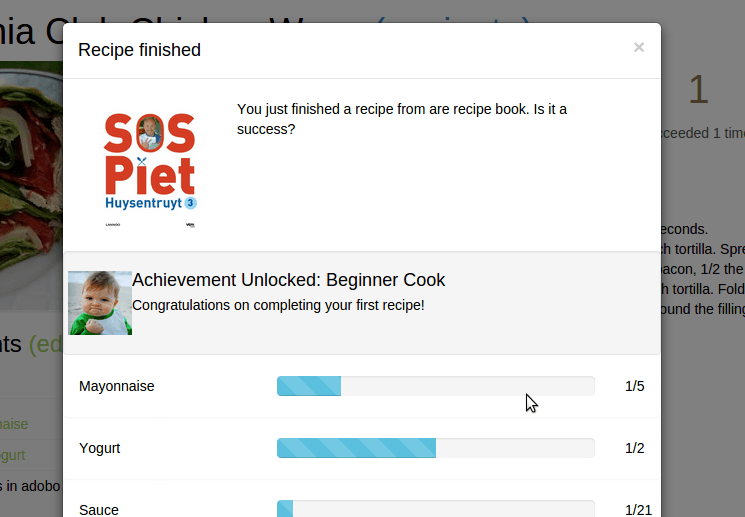 Python was used to scrape existing content from the web for the gamified cooking book demo (cooking recipes). DBPedia spotlight was used for semantic linking of content.